Forget all of those magical command-line PDF incantations and edit your PDFs easily with Xournal. The problem comes when people want to turn read-only print-ready PDFs into read-write documents you need to modify. 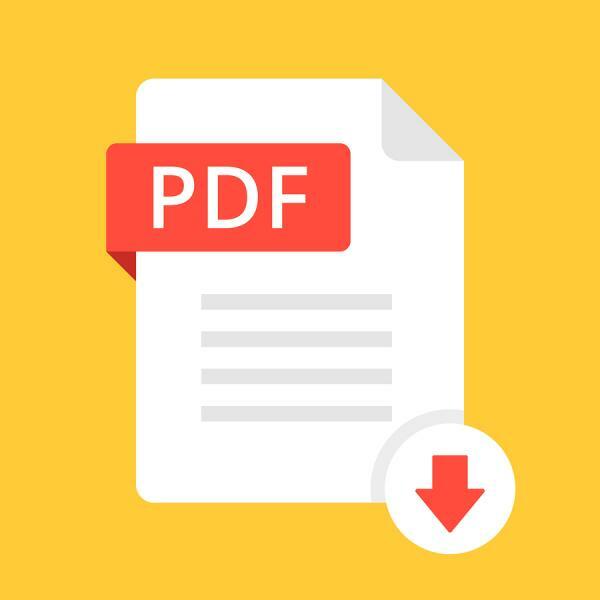 As more people work in paperless offices with strictly digital documents and fewer people own fax machines, you are more likely to find official documents like contracts show up in your INBOX in PDF format. These contracts likely were created with a proprietary PDF editor tool, and they usually have blanks for you to fill in and often signature lines so you can add a real signature. Unfortunately, for the longest time, even if you were using Adobe's own Linux port of Acrobat Reader, you couldn't reliably edit these PDFs, and you certainly couldn't easily add a real signature. A lot of Linux applications claim the ability to edit PDFs from graphical tools like GIMP, or the aforementioned Acrobat Reader or tools like Inkscape. In the past, I've even gone so far as to use command-line tools to convert a PDF into multiple pages of a different format, edit that format, then use the command-line tools to convert it back to a PDF. Then I discovered Xournal. Xournal is a graphical tool that's designed for note-taking and sketching either with a keyboard and mouse or even with a tablet and stylus. This program is pretty common, and you should be able to install it in any major Linux distribution, but otherwise, you can download the software from its Sourceforge page.